Suitable for all liquid soaps, liquid hand wash pastes and gels. 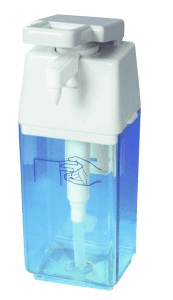 With large pump for all liquid soaps and Loneih Liquid Hand Cleaner. 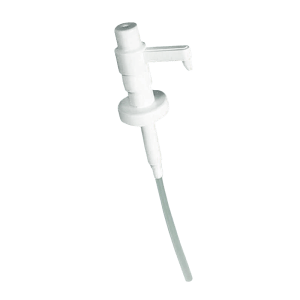 Also available with a small pump stroke specifically for liquid Loneih Fresh special soap. 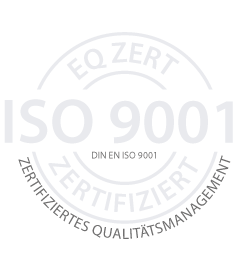 Particularly suitable for Loneih Uniprotect, Loneih Hand Protect, Loneih Fresh, Loneih Hand Care. 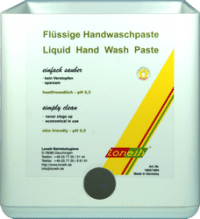 Pump top fits Loneih Liquid Hand Cleaner in 2.5 liter containers (Item No. 1603). 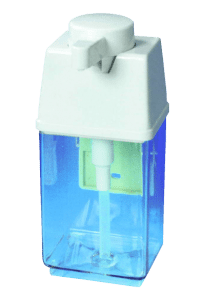 Metering pump suitable for Loneih Fresh 1,000ml bottles (Item No. 1601).